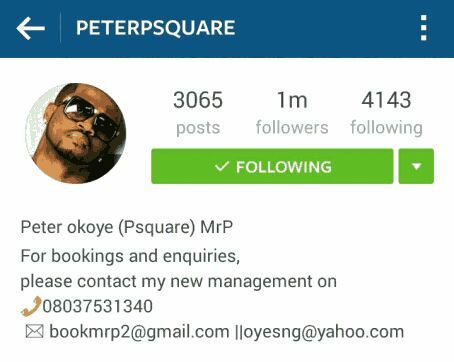 Quite Sad - Peter Changes Stage Name to Mr P. and Management - BlogIT with OLIVIA!!! Quite bad they didn't resolve this issue as supposed. It's really sad to see the band split, even sadder when members of the band are blood-related, it’s worse that these guys shared a womb.Peter Okoye has officially changed his management and has revealed that henceforth his stage name would be “Mr. 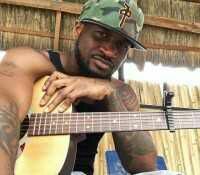 P”, although he still leaves P-Square as he is still receiving royalties from the group.